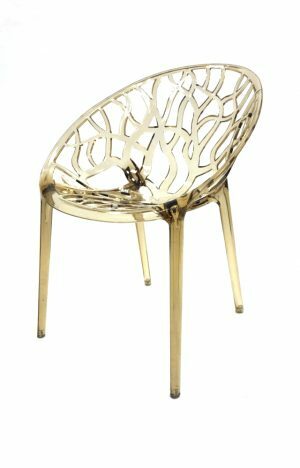 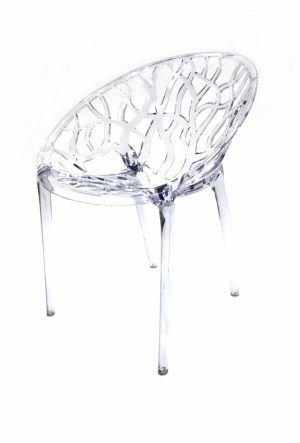 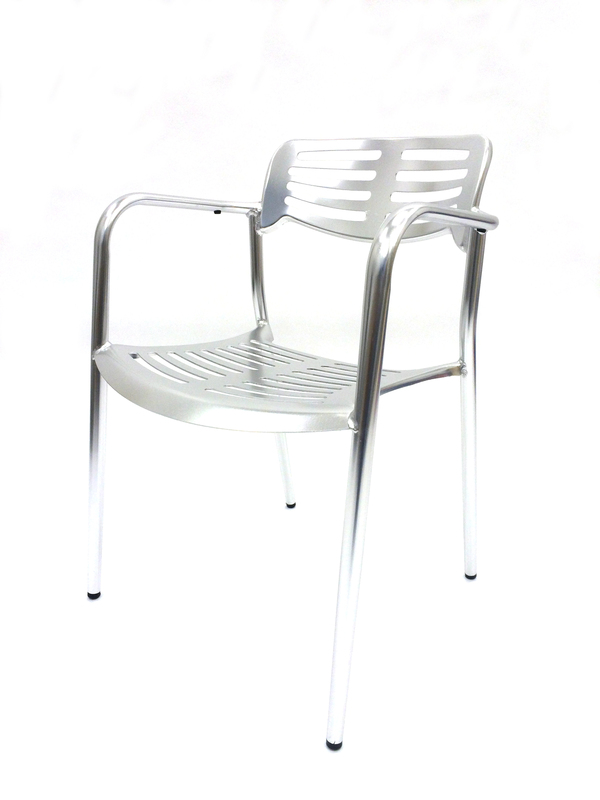 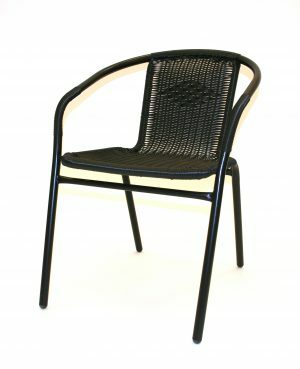 Garden chairs for homes, cafe’s, restaurants, hotels or exhibition venue use. 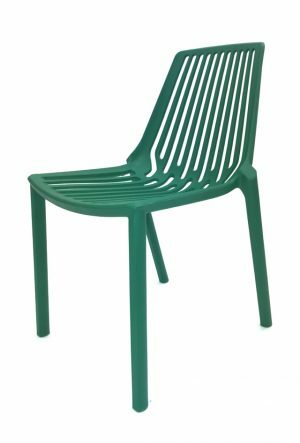 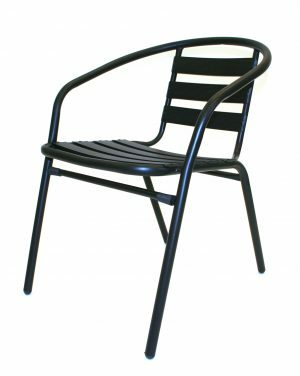 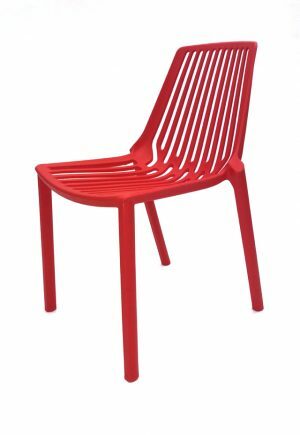 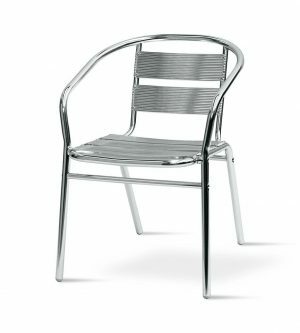 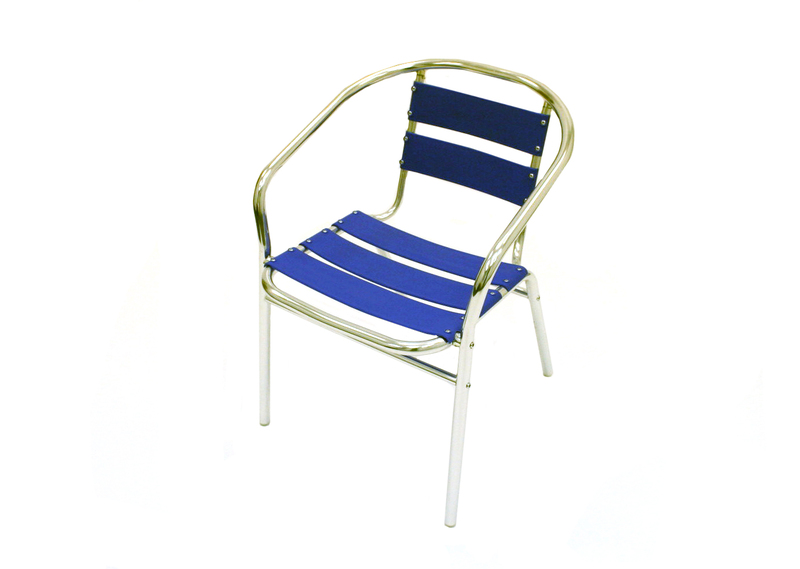 Our garden chairs are available in a wide range of materials from aluminium, wood, powder coated steel and a range of finishes with rattan, durawood and plastic. 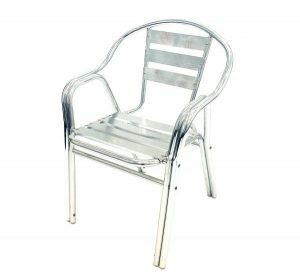 Some of these garden chairs are also available in a complete bistro garden set, available with 4 chairs and a bistro table to complement your garden. 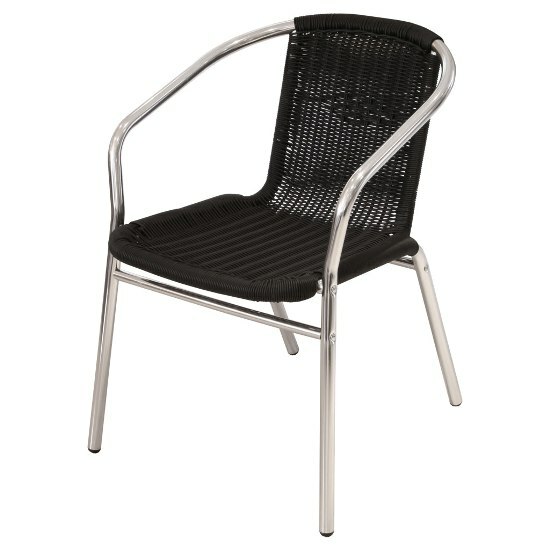 BE Furniture Sales stock a large range of seating options for your business and home, both indoor and outdoor.